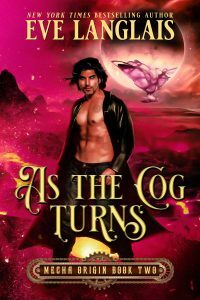 Juggling a happily ever after is harder than it looks especially when it involves a fallen angel who is my soul mate, a hunky cat shifter, who stole my heart and a darkly delicious vampire who is like that piece of forbidden chocolate you just can’t resist. Add in a precocious little girl, who is totally spoiled rotten—not surprising given nana and poppa were Mother Earth and the Devil—and my life was a never ending series of dramas, foot stomping, yelling and tears. By me. I never knew being a grown up could be so much damned work which is why I decided we needed a vacation. But of course, being Lucifer’s daughter, that didn’t turn out as expected. Now I’ve got to figure out if my bathtub is big enough for a hunky merman—and is there room in my heart for one more?